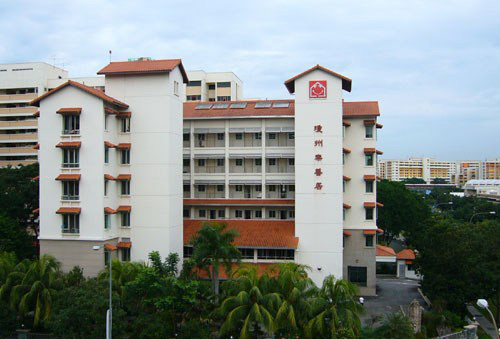 Kheng Chiu Loke Tin Kee Home is the first 7-storey purpose-built Sheltered Home in Singapore. We deeply appreciate all donations made to our home. Your donations will be used to fund the daily necessities for our elderly residents residing in our home.